Languages Spoken: Bengali, Hindi, Urdu and English. A city of historical interest, archaeological splendor and social significance, the hardly 300 year old Calcutta throbs with amazing life. 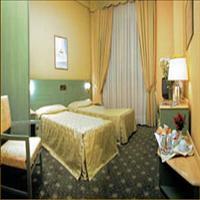 The city of Joy is the country&apos;s largest city and one of the most populous in the world. Here are gathered India&apos;s finest artists and musicians, scholars and poets and the most desperate poverty stricken slums. 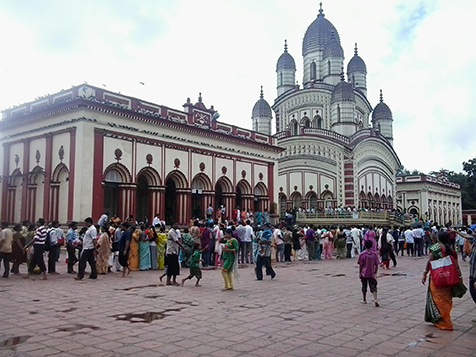 A city, which has adapted to the modern trends and techniques of the world, but also has kept the Bengali tradition alive. 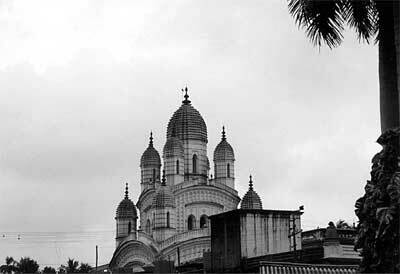 Calcutta is called the soul of India. The contrasts between the rich and the poor, the educated and the ignorant, the old and the new are more evident here, than any other metropolis of India. 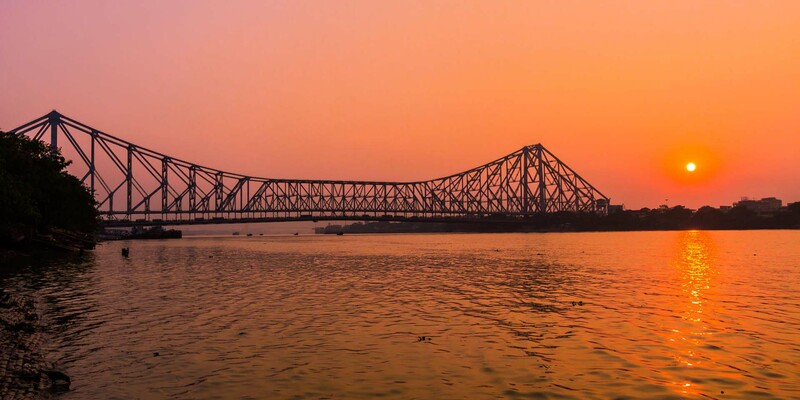 <br />Kolkata, once a mere village on the bank of the Ganges, full of small lakes and mosquitoes it became one of the important ports and the second city only after London. Although the name Kalikata has been mentioned in the rent-roll of the Great Mughal emperor Akbar, the history of this city can be traced back to only 300 years when the visionary from the east India Company, Job Charnock landed here. The source of the name Kolkata is still confusing. The east India Company bought the Zamindari of three islands, Sutanuti, Kalikata and Govindapur from the Subarna Chowdhury family. The union of these three villages came to be known as Calcutta. Either the name has been derived from the village Kalikata or from the name Kali Kotha, means abode of Goddess Kali. Kolkata might have been the form of that name to which the British addressed as Calcutta.<br />Nonetheless Calcutta went on to become a big city and glorious capital of the Indian British Empire. 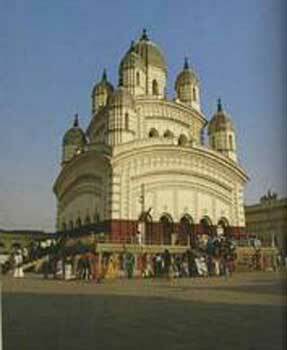 <br />Today Kolkata bustles with life carrying the Bengali traditions and culture. 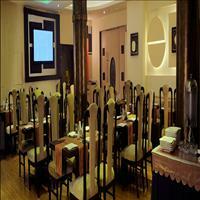 A metropolis with a Bengali flavour. The only metro railway in India is present in Kolkata but also the age old tram and rickshaws pulled by m en. This contradiction, smile in pathetic conditions and in life has allured the visitors. 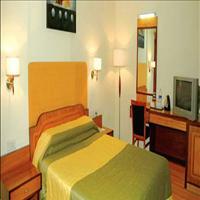 Calcutta is a home to the refugees from Bangladesh and other poverty stricken regions around the state of West Bengal. One has to salute the indigenous spirit of the people of Kolkata, fighting the odds and living through, making it a city of Joy. <br />Its rich cultural background is evident from the plays and street theatres that can be witnessed. In its three hundred years of existence as a city, Kolkata has been variously described as an example of the triumph of urban civilization and a disastrous result of unchecked urbanization. 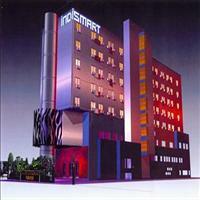 <br />It is a city overflowing with various types of goods. 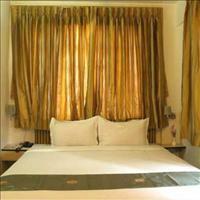 However Kolkata is famous for its beautiful cotton sarees called the Tant and leather purses. 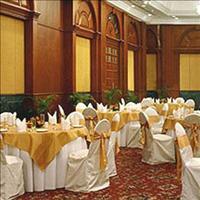 Kolkata is also famous for its sweets. The sweet shops are always crowded and equally crowded are the fish markets and the flower markets. 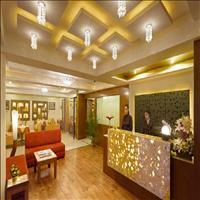 Kolkata is always a vibrant city. At least once a month the city undergoes the call of Strike when all the shops, offices and schools are closed. But the people still smile, busy celebrating some or the other occasion or discussing about the latest drama, political situation or songs over a cup of tea. Despite all the odds the people of Kolkata can not migrate to any other city and can not imagine Kolkata without these odds either. This is what lets out the secret of Kolkata. 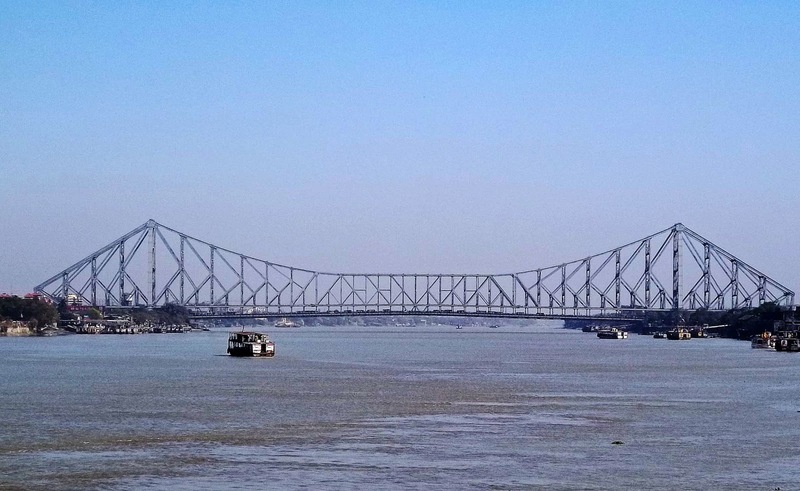 The capital of West Bengal, Calcutta, renamed recently as Kolkata, lies on the Hoogly, distributaries of the Ganges. 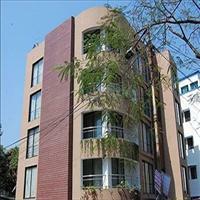 Its close proximity to the river and sea developed it as a major commercial center.<br />Kolkata has a typical tropical climate, humid and hot for the most of the time of the year. 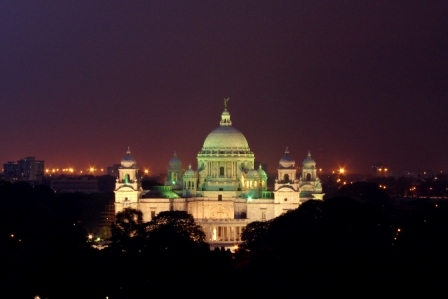 Kolkata however receives a moderate rainfall and light woolens are needed during the peak winters of December and January. 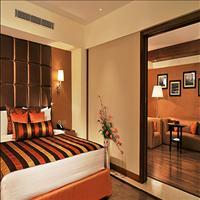 Situated on the bank of the River Ganga, Kolkata, experiences a humid climate. 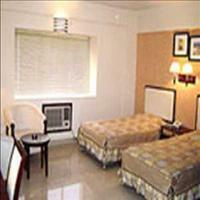 It rains heavily during the monsoon and the winters are the most pleasant season of the year. The Asiatic Society, The Victoria Memorial, Fort William, Raj Bhavan, The Shahid Minar, Writers' Building, The Howrah Bridge or the Rabindra Setu, The Vidyasagar Setu. 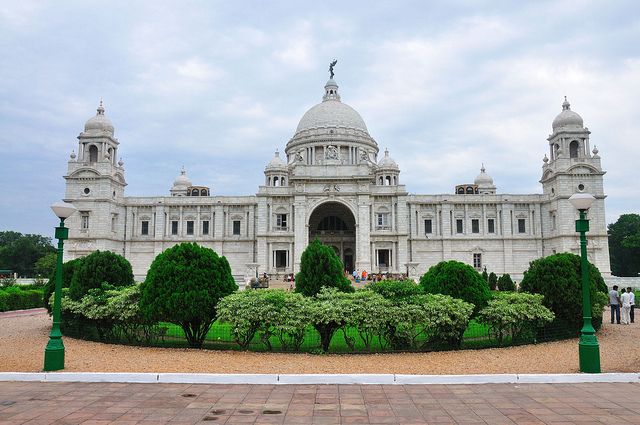 The Indian Museum, Nehru Children's Museum, The National Library, Kolkata Museum, Science museum, The Botanical Gardens, The Zoological Gardens, The Jorashanko Thakur Bari. 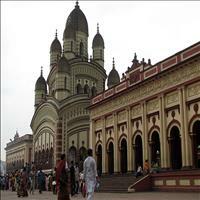 Run by the Missions of Charity this place is very close to the Kalighat Temple. 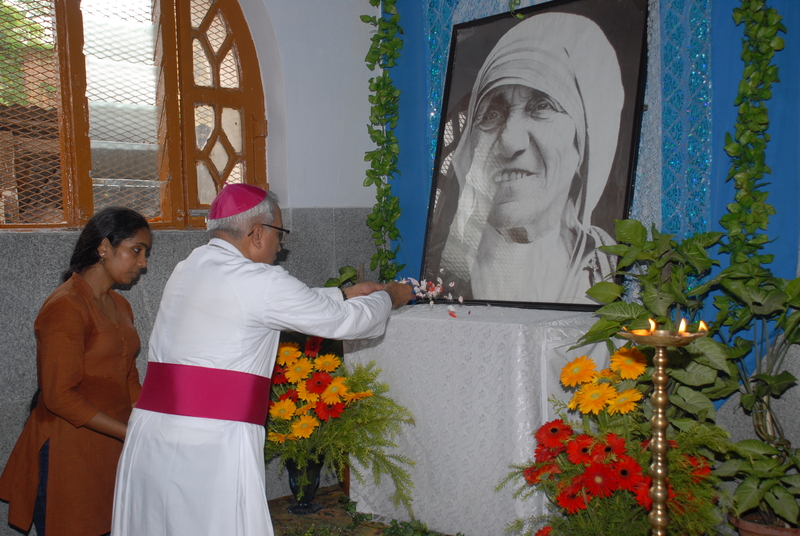 It was here that Nobel laureate Mother Teresa preached and proved that love for human kind is the only solace to mankind. The caring, unstinting help extended by this iron willed yet gentle lady to the poor, homeless, orphan and the sick is commendable. The mission carries forward the message of love at this place. 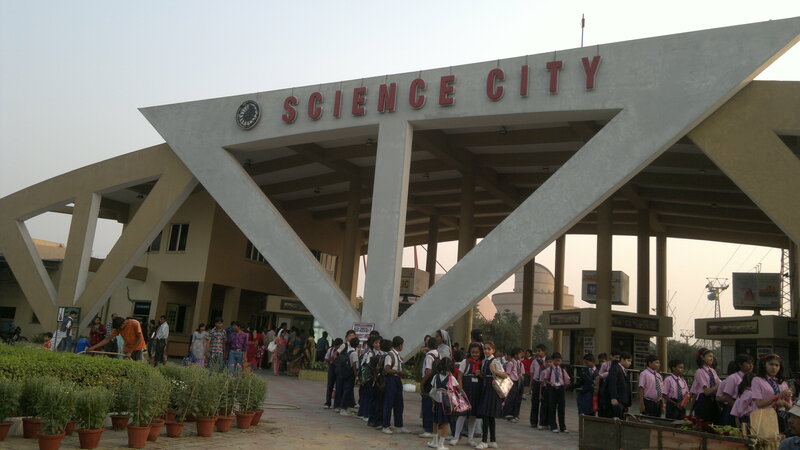 The Science City situated in the eastern part of Kolkata is a great gateway for young and old alike with lots of fun and education. Asia's only venture of the kind, here science and technology, have been put to ingenious use to explain scientific principles. Natural phenomena such as earthquakes, quicksand and tornadoes, interior of a volcano are some of the many displays. Travel through time and outer space in the time Machine transports visitors across past and future with sights and sounds. Another main attraction is the Space Theatre. 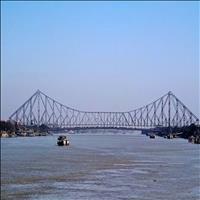 Around 50 kms south of Kolkata is the old harbour known as the Diamond Harbour. It is a popular excursion spot where Ganges bends south on its way to sea becoming wider and deeper allowing big ships to dock. Originally known as Hajipur, it was renamed Diamond Harbour by the British and was a stronghold of Portuguese pirates. Launches run from here to Sagar Island or Sagardweep. People visit this place to see big vessels anchored. 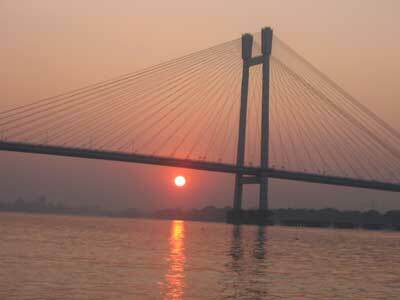 Sagardweep is at the mouth of the Hooghly and the island is considered to be the point where the Ganges joins the sea. In mid-January, a great three-day bathing festival the Ganga Sagar fair takes place here. \r\nVery near is Joynagar, traditionally known for its moya, a sweet made of puffed rice and jaggery, has recently attracted archaeological interest. 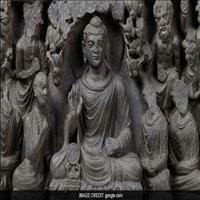 Visitors can see the manuscripts at Kalidas Dutta's collection at Joynagar, along with terracotta figurines and black stone images of Buddha, Mahavir and Vishnu, belonging to the 11th and 12th centuries. 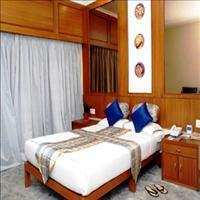 The nearest sea beach to Kolkata is Digha, around 185 kms south of Kolkata. This beautiful virgin beach takes a six hours journey from Kolkata and has all the facilities for an overnight stay. 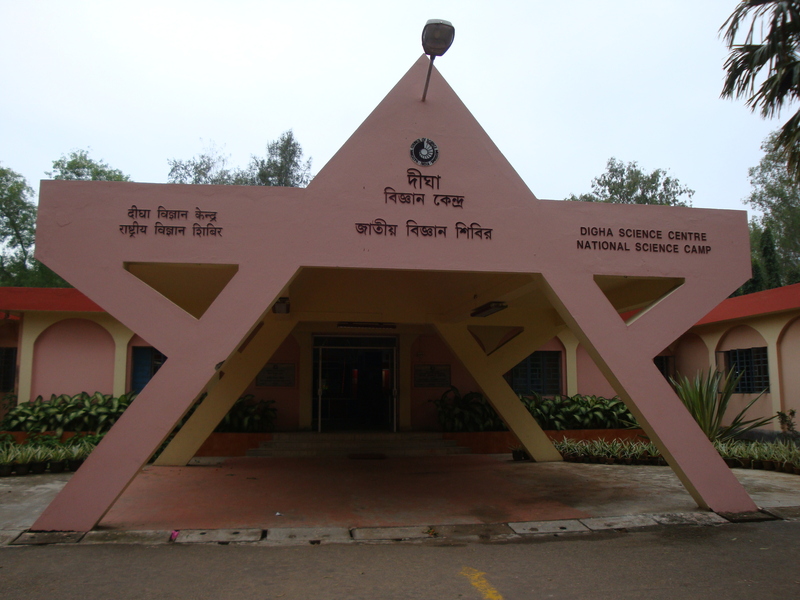 Digha is very close to Orissa border. The seven kilometer long beach is being developed as a major tourist spot. 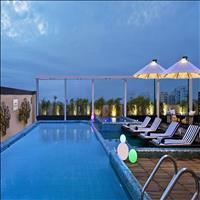 A perfect place for a sea lover, Shankarpur, another virgin beach 10 km from Digha offers the best of sea holiday. Just eight kilometer from Digha is the Chandaneshwar Siva Temple across the border in Orissa worth a visit. Today famous for its artisans making beautiful clay figurines, the small township of Chandannagor was a famous French trading post till recently. 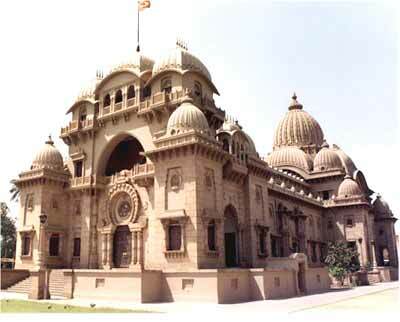 It was handed over to India along with Pondicherry in 1951. 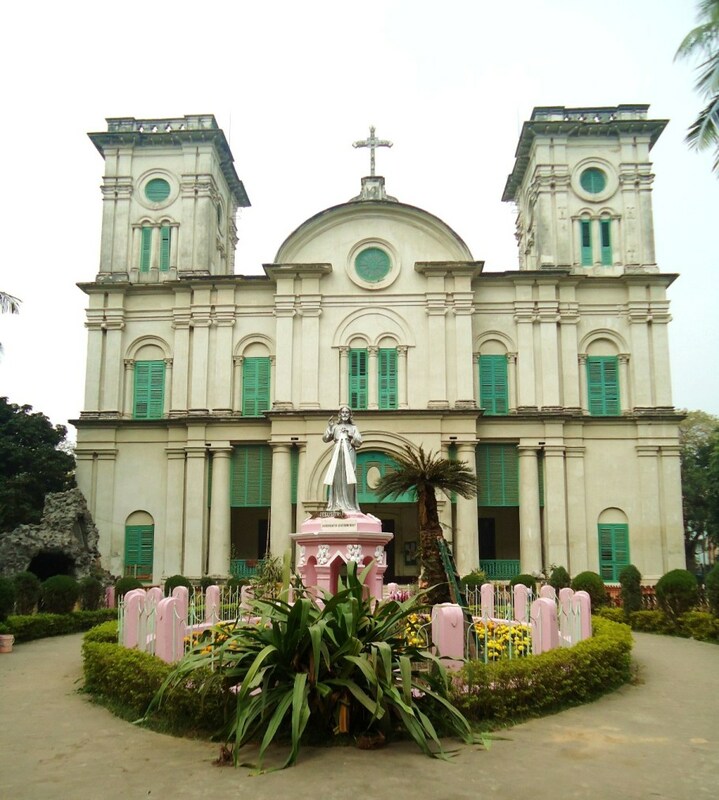 Hardly 40 kms from Kolkata this enchanting town still carries the aura of French settlement with its heritage French buildings like the Clock Tower. 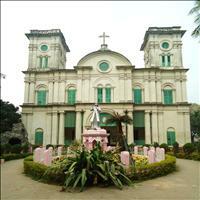 Nearby is the Octagonal Dutch Church and settlement at Chinsurah, 45 kms away. 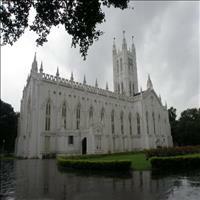 The Hooghly Imambara and the Portuguese monastery and church at Bandel, 48 kms from Kolkata, are places worth visiting. The Hanseshwari temple with unusual carvings and unique structure and the Basudeva temple located at Bansberia are 47 kms from Kolkata. 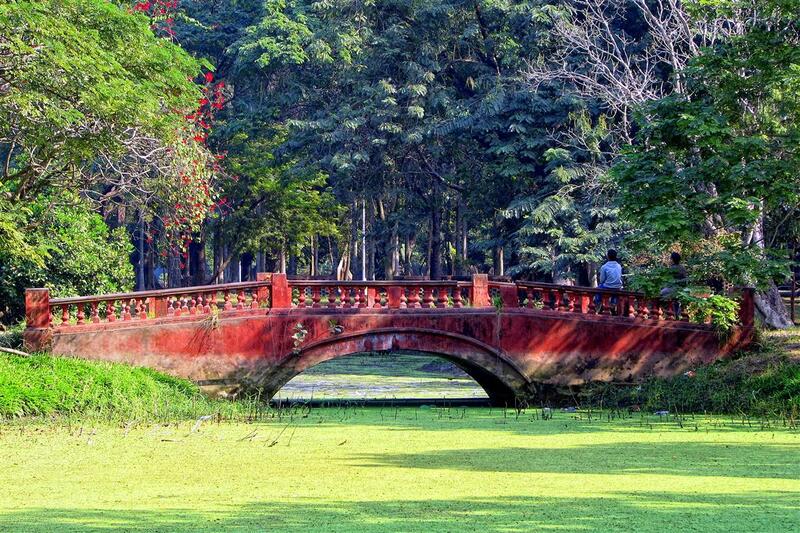 In the twin city of Howrah, on the bank of River Hooghly, are the majestic Indian Botanical Gardens, spread over an area of 273 acres. The oldest and probably the biggest in the country, these gardens were established in July 1786 as a pleasure retreat for Colonel Kyd of the East India Company. Later it was developed by him for the collection of plants, indigenous to the country and for the introduction and acclimatization of plants from foreign lands. The star attraction is the 250-year old banyan tree with nearly 2,000 aerial roots, making it the largest tree of its kind in the world. Other notable botanical specimens are the double coconut tree from Sicily, the branching palm tree from Brazil, the multicoloured bamboo trees, the mad tree, various cacti and orchids. There is a huge lake, with a large variety of aquatic plants, including the rare Victoria Amazonica. Today this flora museum is a home to 35,000 types of fruits and flowers, besides 15,000 other botanical specimens, including medicinal plants. It also houses a library containing an invaluable collection of rare books on botany and allied subjects. 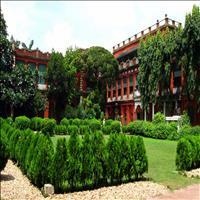 Established in 1875, and spread over nearly 100 acres in the heart of Kolkata are the Zoological Gardens. 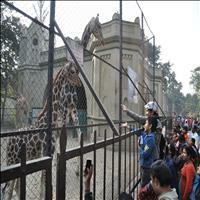 Inaugurated by the Prince of Wales in 1876, it is one of the oldest and the largest Zoos of India. 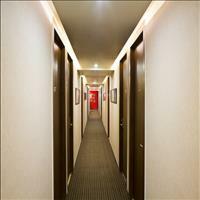 There is a vast variety of animals present here in their most natural environments. Special attractions are the white tiger, the tigon (a cross between a tiger and a lion), the litigon (a cross between a lion and a tigon) and a tortoise that is much older than the zoo itself. Giraffes and Kangaroos, Monkeys and Hippos along with various birds and reptiles are also exhibited in the Zoo. 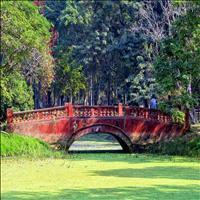 It is one of the most famous picnic spot for the people of Kolkata. Across the road in front of the Zoo, one can visit the Aquarium housing various kinds of fishes and other aquatic animals. 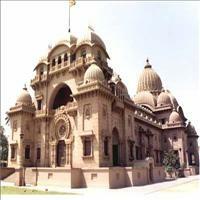 Dakshineswar Temple was founded on the 31st of May,1855;18 Jaistha 1262 b.s. The holy tithi was of Jagannath Deva Snanyatra. The Dakshineswar temple was founded on this auspicious day after facing many conflicts. The Rani Ma called by her people out of adoration, respect and love, installed Sri Jagadishwari Ma, the mother of the universe under the priesthood of Sri Rama Kumar Chattopadhaya .From young Gadadhar's coming to Dakshineshwar along with elder brother Rama Kumar to his transformation into the Avatar of the age, has become a legend now. B.B.D. 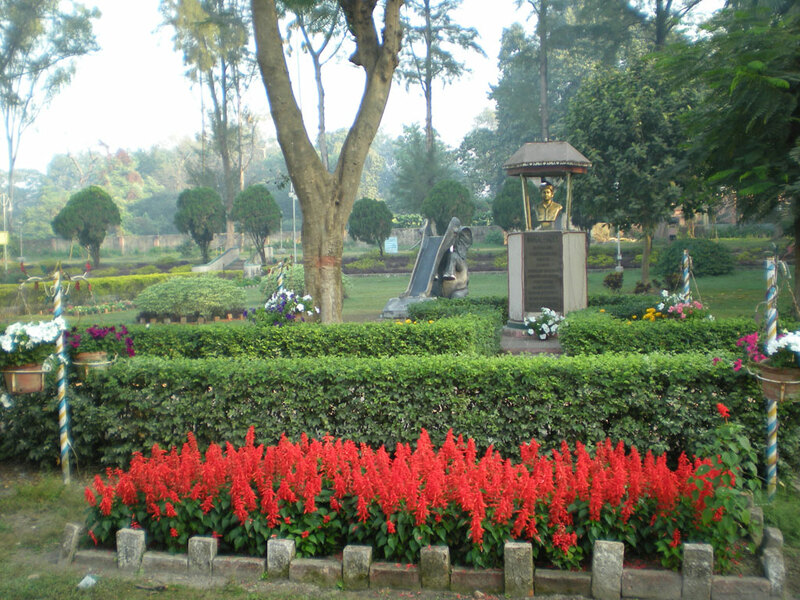 Bagh formerly called Dalhousie Square, is the shortened version for Benoy-Badal-Dinesh Bagh .It is the seat of power of the state government, as well as the central business district in Kolkata in the Indian state of West Bengal. BBD bag stands for Binoy Badal Dinesh who were the freedom fighters and killed Inspector General of Prisons, N.S. Simpson, in the balconies of Writers' building. Previously the square had been named after Lord Dalhousie, Governor General of India from 1847 to 1856. B. 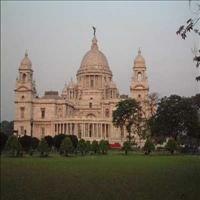 B. D. Bagh is considered to be the 'heart' of Kolkata as many famous buildings housing important businesses and banks are located here. A heritage building right in the heart of Dalhousie Square, Kolkata (PIN 700001) housing the General Post Office. 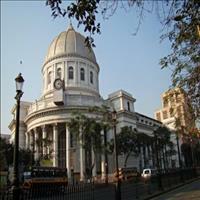 This two-storied Victorian style building with an impressive dome is a key landmark for Kolkata. Earlier Fort William was situated here. A long strip of brass on the eastern staircase of GPO is the reminiscent of initial Fort William of Kolkata. 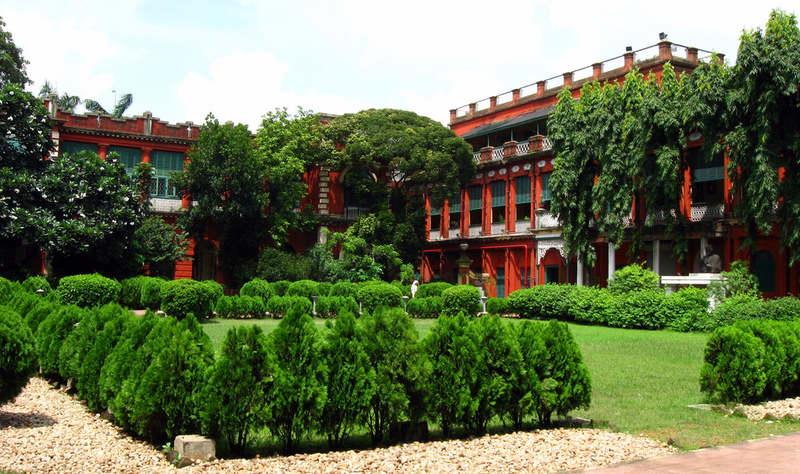 The Jorashanko Thakurbari which was the home of the Tagores from the end of the 18th century onwards and has now been converted into the Rabindra Bharati University. It was here that the great Indian poet and the Nobel Laureate, Rabindranath Tagore was born and lived. 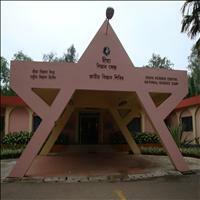 The Rabindra Bharati Museum housed within the University is a major repository of the works of the Tagores, especially of Abanindranath and Rabindranath. Jorashanko, takes its name from the original Jora Shankar, from the twin Shankar (Shiva) temples nearby. 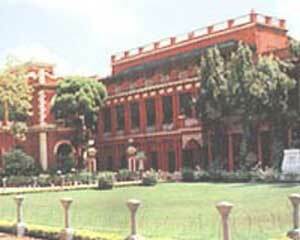 Established in 1814, commonly known as 'Jadughar', the Indian Museum of Kolkata is the ninth oldest regular museum of the world. One of the biggest and oldest in Asia, it is the repository of the largest museum objects in India. 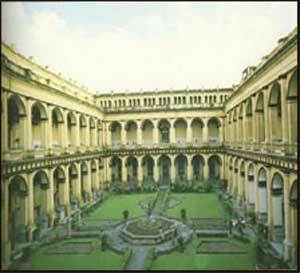 The Museum has over sixty galleries of Art, Archaeology, Anthropology, Geology, Zoology and Botany sections, spreading over the vast 10,000 square feet area. It houses more than one million exhibits today. 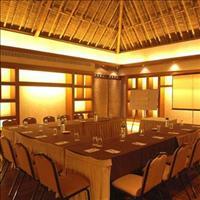 The structure of the building is built in Italian architectural style. The Archaeological Section displays stone-age artifacts from India and abroad, pre-historic antiquities from Mohenjodaro, Harappa. One of the rooms has a collection of meteorites. 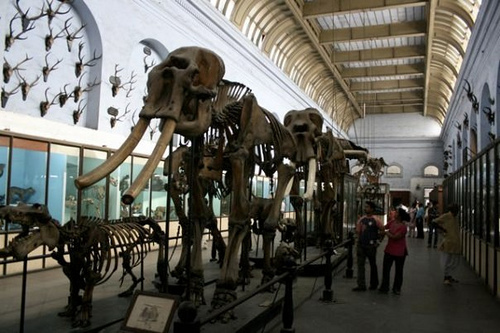 The museum also has a unique collection of fossils of prehistoric animals which includes a giant crocodile and a huge tortoise. 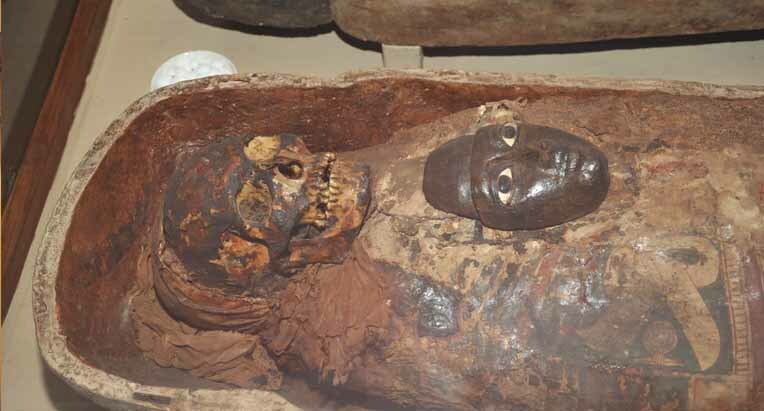 Star attractions are a 4,000 year-old mummy and an enormous dinosaur skeleton. 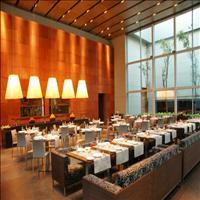 Also notable among the collection are 50,000 antique coins and precious stones. Priceless items such as Shah Jehan's emerald goblet and an urn containing Buddha's ashes are exhibited. Built between 1839 and 1847, St Paul's Cathedral is one of India's most important churches. It's east of the Victoria Memorial at the South end of the Maidan. The steeple fell during an earthquake in 1897 and was redesigned and rebuilt. Inside there's some interesting memorials and stained glass, including the west window by Sir Edward Burne-Jones. Remarks: All Mondays, Republic Day (26th January), Holi, Independence Day (15th August), Id-ul-Fitr, Gandhiji's Birthday, Dusserah, Id-ul-Juha, Christmas day (25th December). 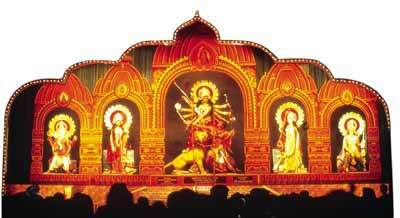 Kolkata, the capital of West Bengal comes alive during Durga Pooja. The entire city takes an off for almost a week. The frenzy and the magic of the festivities of going through the large pandals with beautiful idols of Ma Durga, flaunting newly acquired clothes and jewels, enjoying the traditional bengali cuisine, hogging on the famous bengali sweets or touring through various illuminated and decorated pandals to watch the on going cultural programmes, is an experince one can never forget. 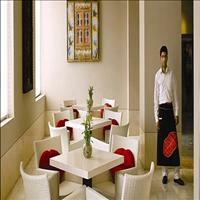 Get a wonderful introduction to India, visiting the all-popular Golden Triangle comprising Delhi - Agra and Jaipur of the North. 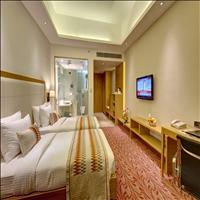 Going farther towards east, experience the most unexploited natural beauty of India in the seven states of North East. North East is a place of magical beauty and bewildering diversity. 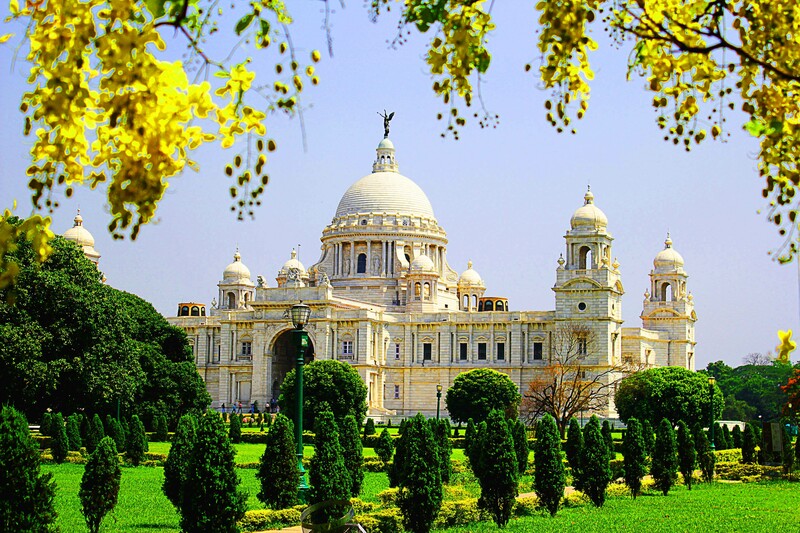 With memories galore of the unexplored land, touch the largest city of India, Kolkata where the fusion of old and new with rich and poor is present.